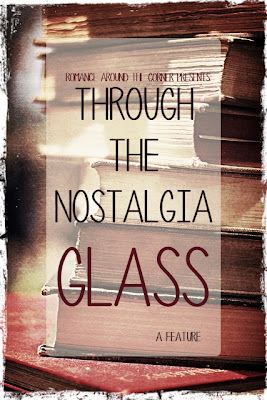 Through the Nostalgia Glass is going to be a new feature in which I (and maybe you) will read some of my first and dearest romances from the perspective of the reader I am today. The plan is to make it a monthly feature, because as you can tell, I’m not an organized blogger and I tend to play it by ear, so one committed post a month is all I can handle. The first post will go live sometime next month, and it will be a review of the first Romance I ever read: The Velvet Promise by Jude Deveraux. 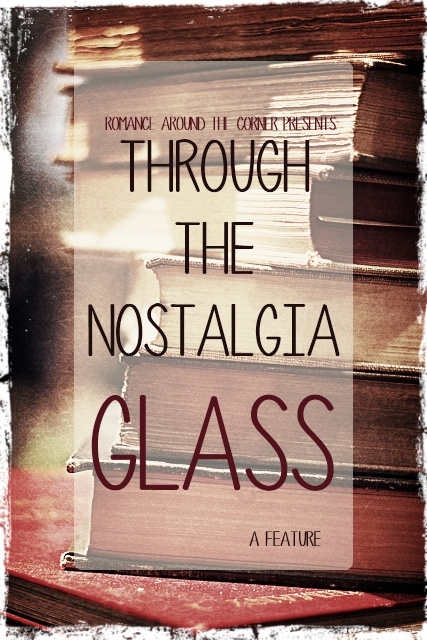 If you want to participate, I would be delighted to host your guest review here on the blog. The rule is simple: pick a book you read and loved years ago, re-read it and see how it goes. Nostalgia is a powerful thing, and we’re about to test it. 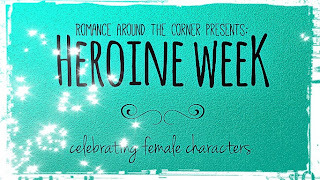 HeroineWeek is almost here! But when? The original plan was to run the event during the first week of July, but that’s cutting it too close, so the final date is going to be July 8th to July 14th. The guest posts have started to come in and they are wonderful. This is going to be really good and it’s all due to the awesome people participating. I hope you’re as excited as I am. So set your calendars and get ready for a vagical (TM Jill Sorenson) week. Love this idea! And I love JD so I'll be curious to see how you review her book.